That book tree is SO clever! Love this! i am LOVING the book tree! who comes up with these things? just for that, i wish i was a librarian. i would totally do it! uhhhh that book tree is amazing!!!! i love it! Oh i cant even begin to describe how much i love that book tree. 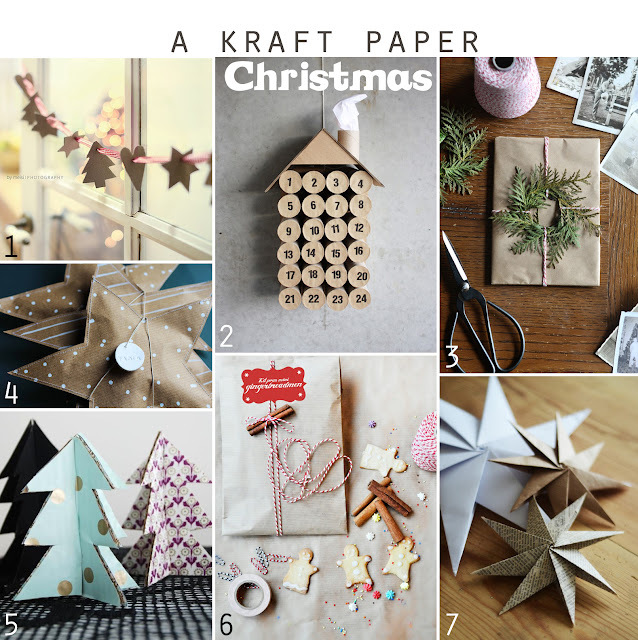 I love KRAFT paper! haha I want to try all of those ideas. Also, book tree. LOVE it.